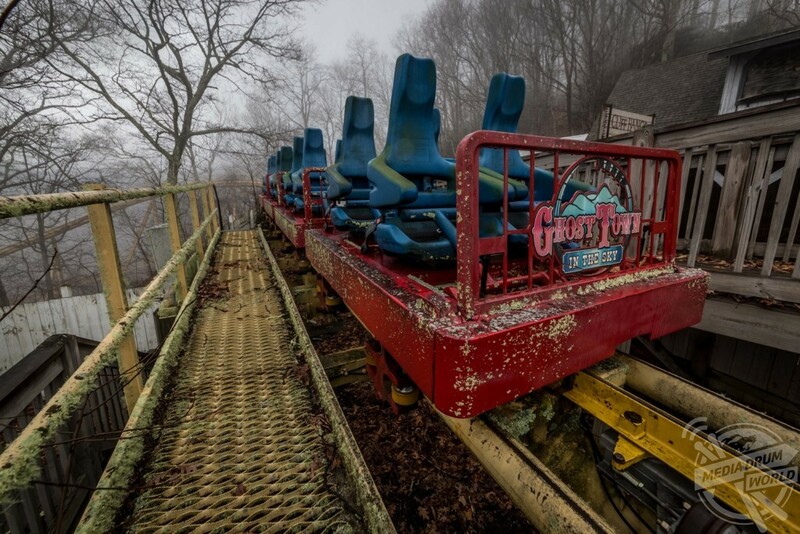 HAUNTING pictures have revealed the abandoned remains of an amusement park aptly named Ghost Town in the Sky. 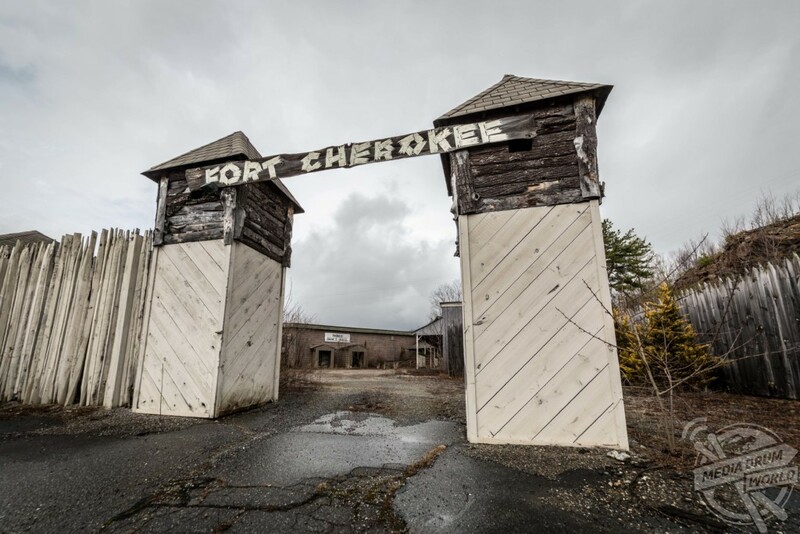 The eerie images show the dilapidated park with attractions including Fort Cherokee, Ghost Town Bank and House of Terror still standing. 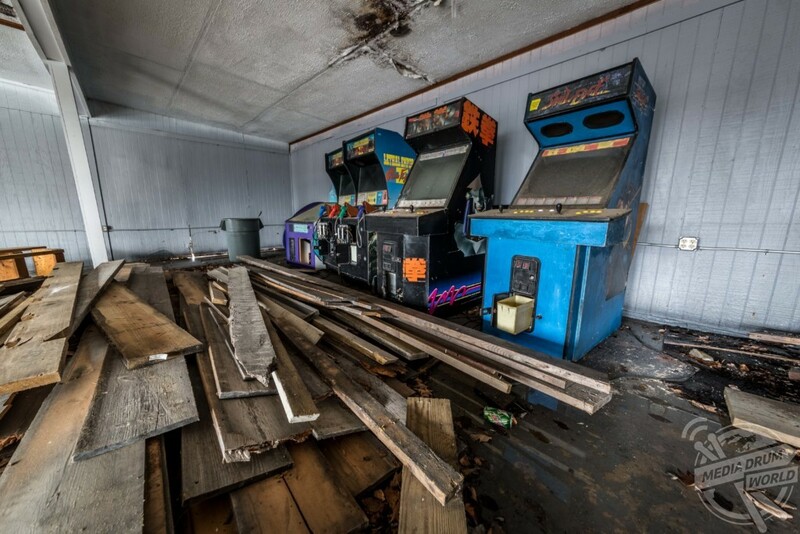 Other creepy photographs show the large rollercoaster remains in place with the cars discarded at the side of it, an empty church and forgotten arcade machines. The spooky shots were taken at Ghost Town Village, formerly Ghost Town in the Sky, in North Carolina, USA by photographer Jeff Hagerman (37), from Atlanta, Georgia. 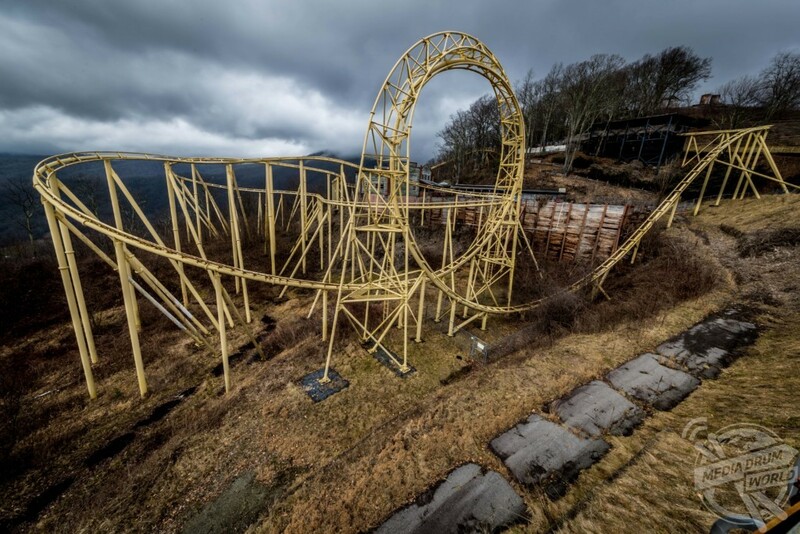 “I really love abandoned amusement parks, so as soon as I found out about this place, I wanted to go photograph it,” he said. 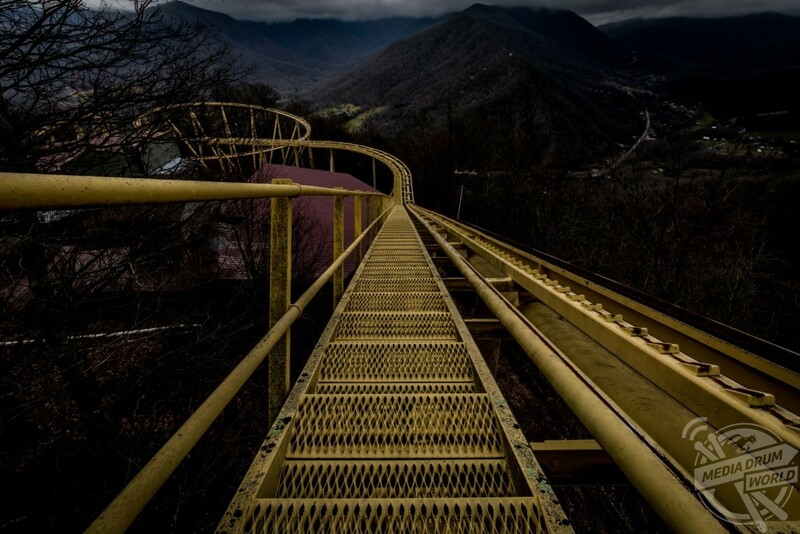 “This is an abandoned amusement park with a ghost town theme, hidden on top of a mountain in a tiny town. 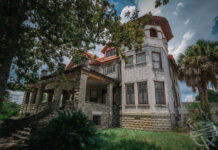 It has a ski lift, roller coaster, haunted house, and several other features. I believe it’s been shut down for a few years now. 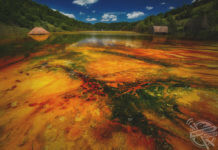 An unusual aspect of this park is that it is located atop a mountain which can only be accessed by visitors via a 3,370-foot-long (1,030 m) chair lift or an inclined funicular railway. 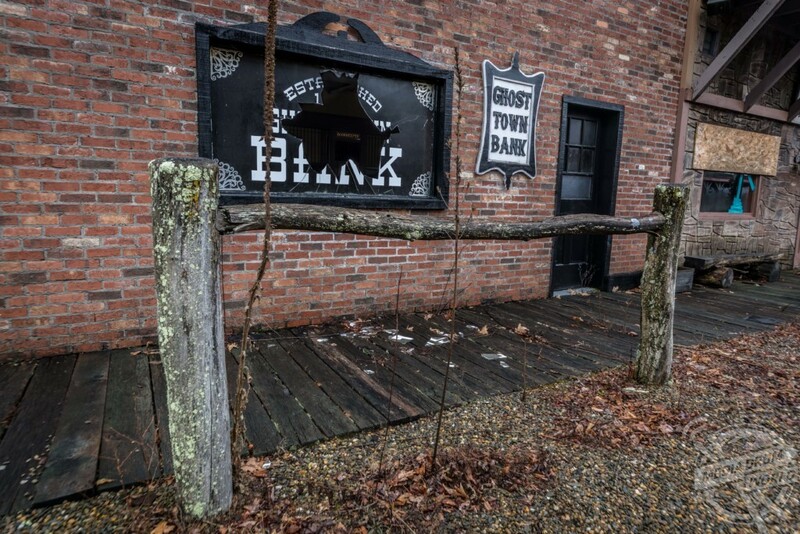 Ghost Town was the brainchild of R.B. Coburn, a Covington, VA native who moved to Maggie Valley, North Carolina. The park was designed by Russell Pearson and constructed for approximately $1 million in 1960. 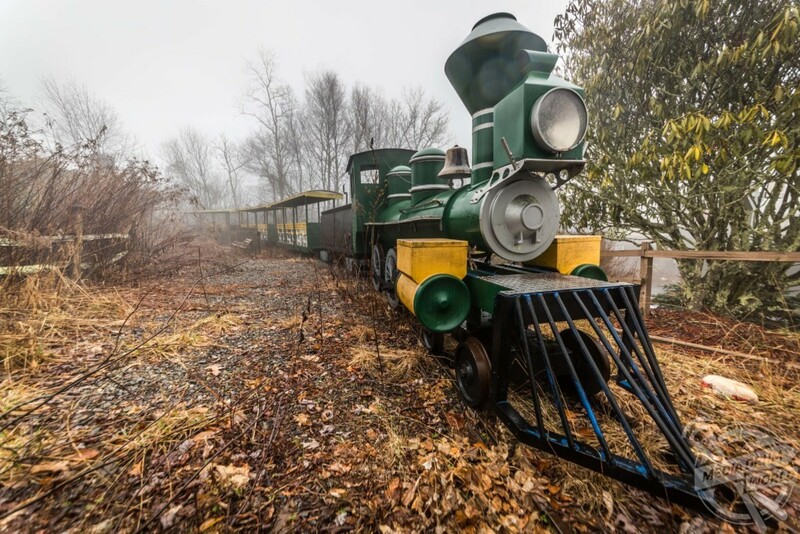 The park opened on May 1, 1961 and quickly became one of Western North Carolina’s most popular tourist attractions. 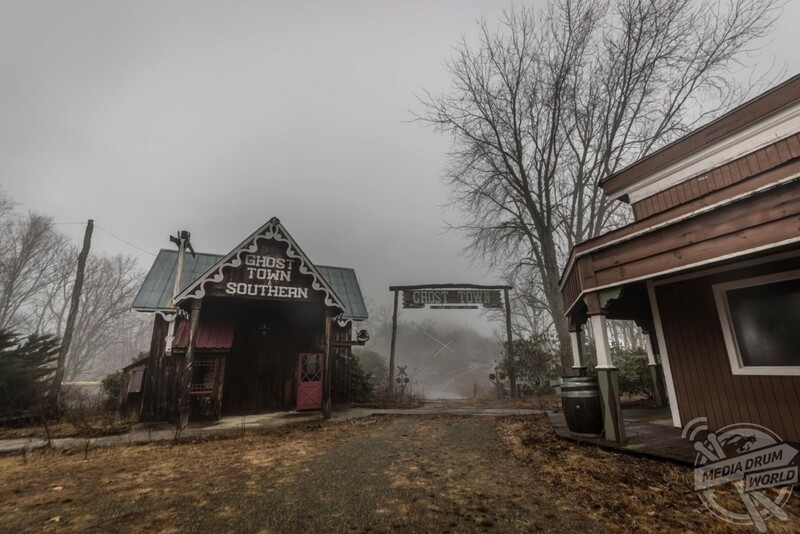 At one point, 620,000 people visited Ghost Town each year. This number declined to 340,000 by 2008. The park was closed in 2002, not opening again until 2007 after $38million was spent on renovations by new owners. Money troubles meant the park closed again in 2009 and it hasn’t opened again since despite changing hands multiple times with many openings planned in the intervening years. 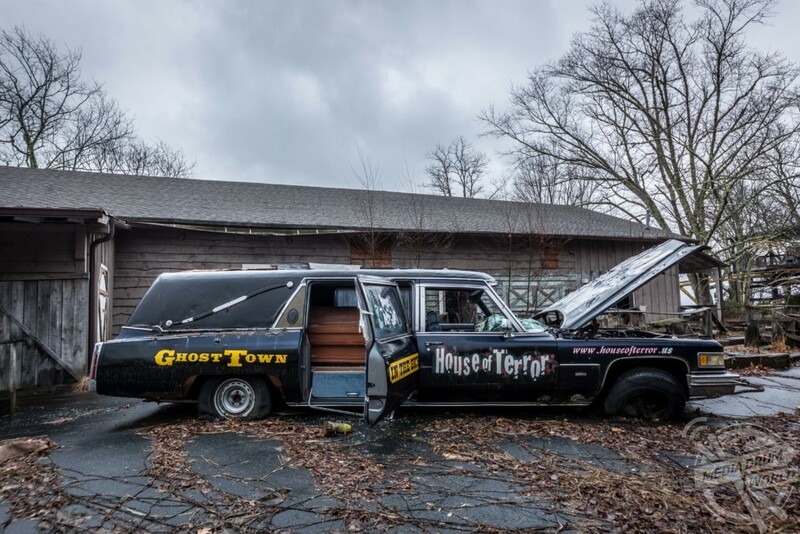 An investment group called Ghost Town Adventures are said to have purchased the property in May 2018 and is currently in the starting phases of restoring the park to its former glory, anticipating a 2019 re-opening, with a July 2018 preview for the public. 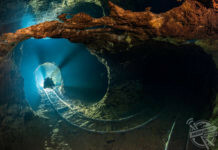 These photographs show that plan is unlikely to be on schedule. 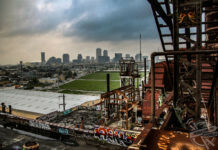 Jeff, who took these images with a Canon 5D Mark III, explained the problems he ran into and why he loves abandoned places. “We just had to hike up a big mountain to get there,” he said. “We were told before and after we went there that there were guard dogs, but luckily we didn’t run into them.